Tailored Solutions Helping You & Your Practice Thrive! Watch the six minute video to see why some of your peers have outsourced. 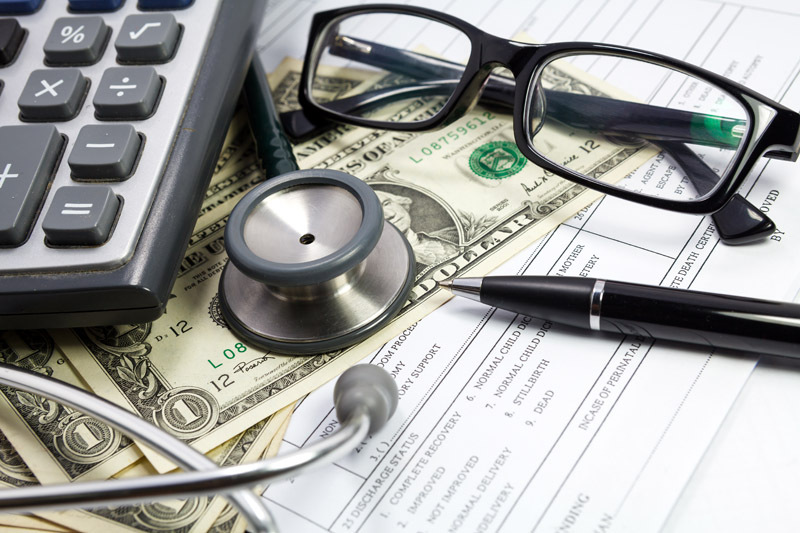 You'll hear how other physicians have saved time and money and have increased their income by letting trained professionals handle their cash flow. ONE SIZE DOES NOT FIT ALL - Your medical practice is unique in the challenges you face each day. Therefore, you require specific solutions to address each one. A "One Size Fits All" solution is simply not acceptable. By completing a Practice Analysis Questionnaire from Med-Rev Complete, you gain insight into areas of your practice that you have an opportunity to enhance. Finding solutions, allowing you to THRIVE In Your Private Practice is our mission! 80 To 85% Of HIPAA Covered Entities Are NOT Compliant! Are You? The high cost of HIPAA violations can bring a practice to it's knees. Just ask Cignet Health, CVS Caremark, Blue Cross Blue Shield of Tennessee, Mass General Hospital, and Phoenix Cardiac Surgery. Not You! 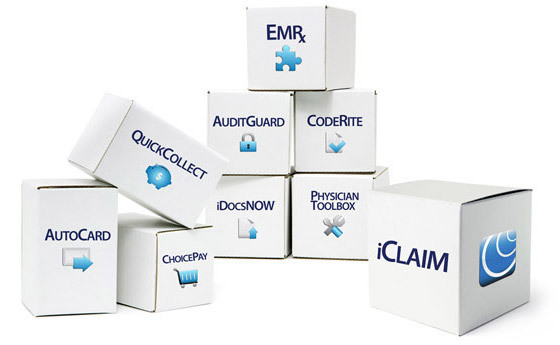 Ensure Your HIPAA SEAL OF COMPLIANCE through Med-Rev Complete! When was the last time you sent a thank you card or checkup reminder to your patient base? Or what about that referring physician? We've found that most doctor's offices simply don't have time to manage ongoing marketing efforts to valuable patients. Let Med-Rev Complete's AutoCard Solution Improve Your Bottom Line. Find Out Which Solutions Are Right For Your Practice By Requesting Your FREE PRACTICE ANALYSIS Today!